Check out the full 2019 Supercross Commercial here! Welcome to 51FIFTY! Energy Drink, Apparel, Lifestyle! 51FIFTY is a lifestyle. We believe in pushing yourself......finding your passion, knowing your dreams, and working hard. Always striving to make your dreams your reality! We believe life is too short to sit back and say what if. Go after it, grab it, and make it happen! Being 51FIFTY is committing to that hard road that you know is going to be tough, but the most rewarding! Sometimes life can be tough, but that's how we Live the Madness! That’s 51FIFTY! Almost a bigger part of being 51FIFTY is knowing where you came from and always giving back to communities, families, and children! Since the beginning we have given back by supporting and donating to the Carlos Vieira Foundation, as well as attending events and fundraisers that raise money and awareness for their Race for Autism, Race To End The Stigma, and Race 2B Drug Free campaigns. Take a look through our ever changing and updating video catalog! We are constantly trying to create and upload new and interesting videos! You will find a great source for some of the amazing, humorous, 51FIFTY style videos. From supercross, Moonshine Bandits to Mikey videos, we hope you enjoy! Join the 51FIFTY team as a brand ambassador! We are always looking for additional individuals to live the 51FIFTY lifestyle. Want to become a 51FIFTY Girl? Be a part of our lifestyle. See what positions we have available! 51FIFTY is a lifestyle. We believe in pushing yourself......finding your passion, knowing your dreams, and working hard, always striving to make those dreams your reality! We believe life is too short to sit back and say what if. Go after it, grab it, make it happen! Being 51FIFTY is committing to that hard road, that road that you know is going to be tough, but the most rewarding! That’s Living The Madness! That’s 51FIFTY! The "Race for Autism" is an autism awareness campaign. Since the beginning, a percentage of every can of 51FIFTY Energy Drink sold has gone towards the Carlos Vieira Foundation, a 501(c)(3) non-profit organization dedicated to helping families living with autism. 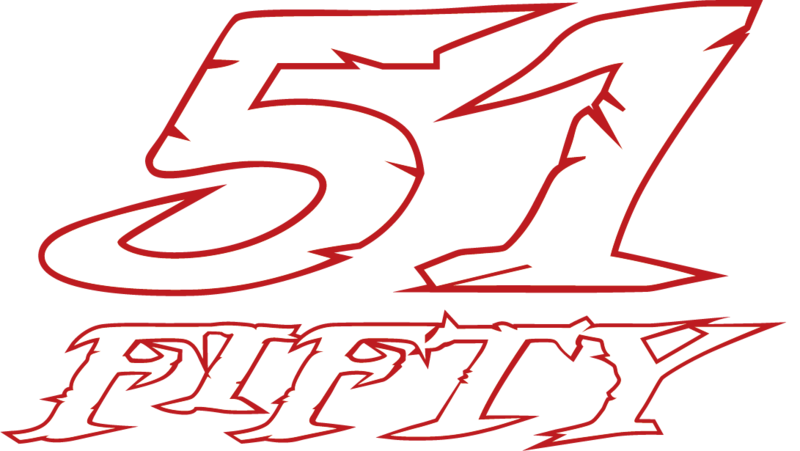 51FIFTY also sponsors multiple fundraisers throughout the year put on by the Carlos Vieira Foundation. The monies collected benefit families through their Direct Help Grant Program.  To learn more about the "Race for Autism" or the Carlos Vieira Foundation, visit carlosvieirafoundation.org.